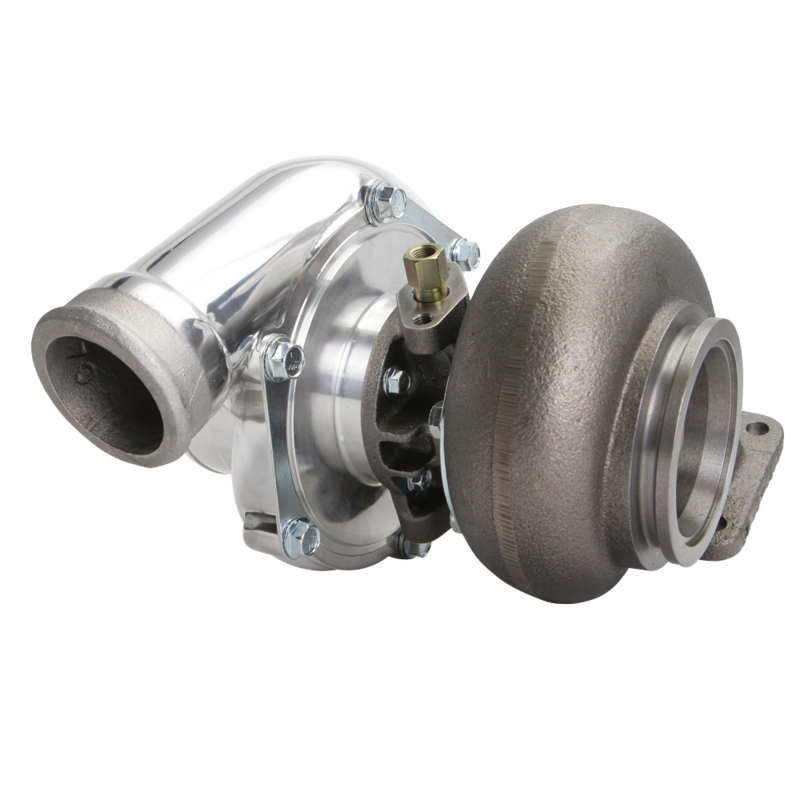 This family of turbochargers was developed with our customers through real world dyno and racetrack testing. Today's engines and tuners continue to push the limits of forced induction performance to heights never before thought possible. 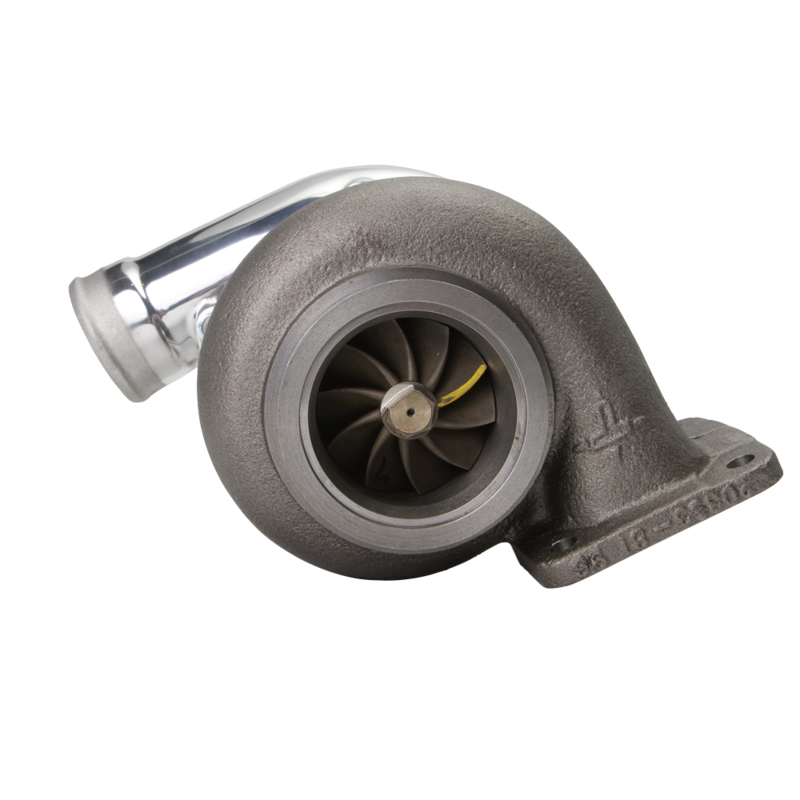 Taking aggressive approaches to compressor wheel and housing combinations and then thoroughly testing the aerodynamic results gave rise to the Hurricane Series. 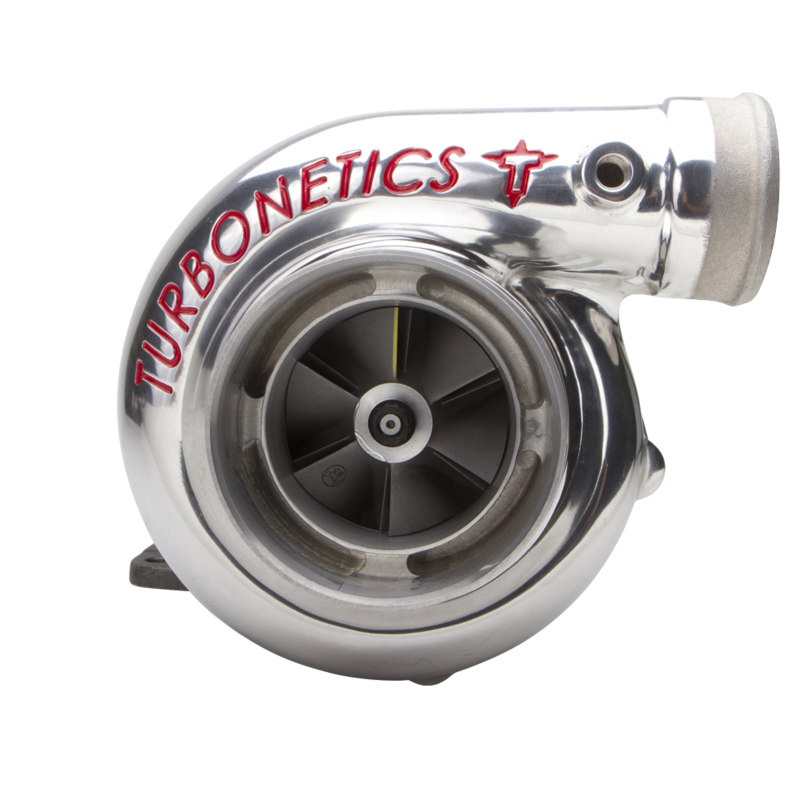 Held in secret for a long time by our customers who knew the power potential of this line of turbos, the Hurricane Series capitalizes on having compact dimensions while still being able to quickly build and maintain boost pressures across the rpm band. Easily selected based on horsepower goals to choose the unit right for you. The Hurricane is perfect for smaller displacement engine applications that need to run high boost pressures and other vehicle applications that require smaller turbocharger compressor housings due to engine bay packaging constraints. The Hurricane Series delivers exceptional spool-up and boost response with the optional Turbonetics patented Ceramic Ball Bearing (CBB) and high pressure compressor housing combination. 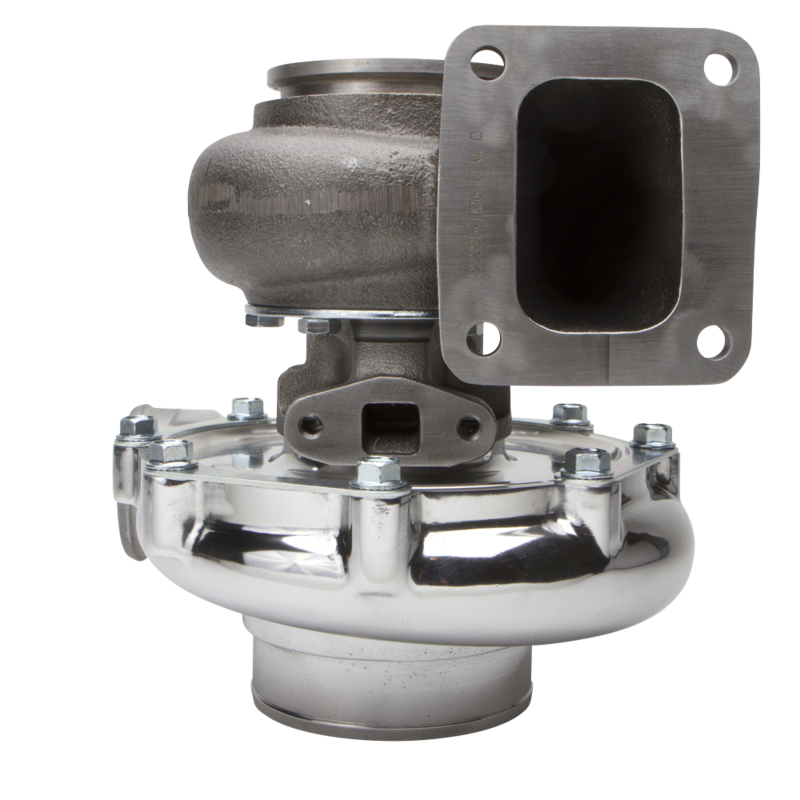 Perfect for smaller displacement engine applications that need to run high boost pressures and other vehicle applications that require smaller turbocharger compressor housings due to engine bay packaging constraints, the Hurricane Series delivers exceptional spool-up and boost response with the optional Turbonetics patented Ceramic Ball Bearing (CBB) and high pressure compressor housing combination.